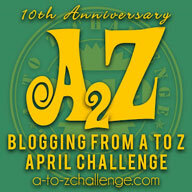 In order to participate, you need to sign up either at Berl’s blog, or at Michelle’s blog. And let me tell you the COYER challenge is a lot of fun! I have met some great bloggers thanks to past challenges, and I have also managed to read a lot of the e-books that had been hiding on my kindle for a while. There are mini-challenges, twitter-parties, link-ups and lots of great conversations, too. You have to read e-books only for them to count towards your challenge. Both kindle/nook/kobo/pdf and other e-formats for reads are permitted, as are audiobooks. The books have to be either free, or very cheap. The upper limit is $2.99. Once you have read and reviewed a book, you can link to your review in the official link-ups, you don’t have to have a blog to participate, you can link to Goodreads, Booklikes or Leafmarks or any or all buying sites like Amazon, Flipkart as well as a personal blog. 1) I will try and clean out as many books from my TBR as possible. 2) I will try and participate in the Twitter parties this time irrespective of the time gap. 3) I hope to meet and connect with new blogs and bloggers. 4) I hope to enjoy participating in the challenges and have fun. These are my goals and I hope you will join in too. 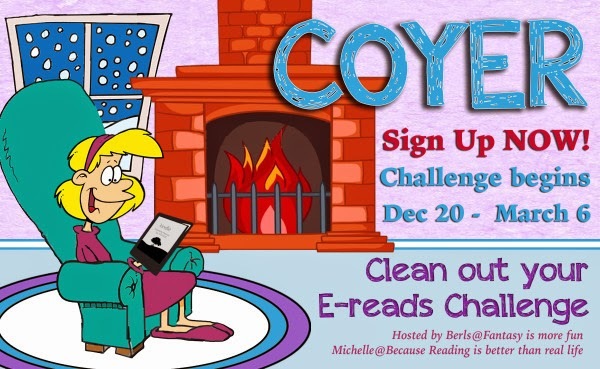 COYER is a great challenge that brings together varied and awesome Bloggers from around the world together as we read and review the books that have been laying in out TBR for so long and also have great fun participating and winning challenges.